So as to complete the assorted demands and requirements of our privileged customers, we are presenting Continues Band Sealerin a variety of specifications. Incepted in the year 2017, PRP Packaging is considered amongst the leading manufacturer of an exceptional quality gamut of Sealer Machine, Packaging Pouch, etc. The provided range of products is manufactured with utmost precision in conformity with global quality guidelines. 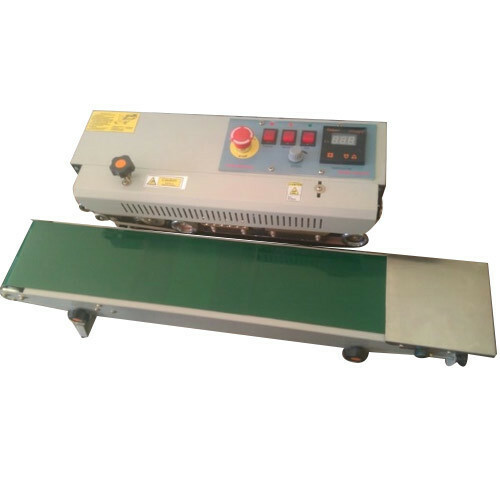 Moreover, we provide these machines in varied technical specifications as per the clients’ needs.